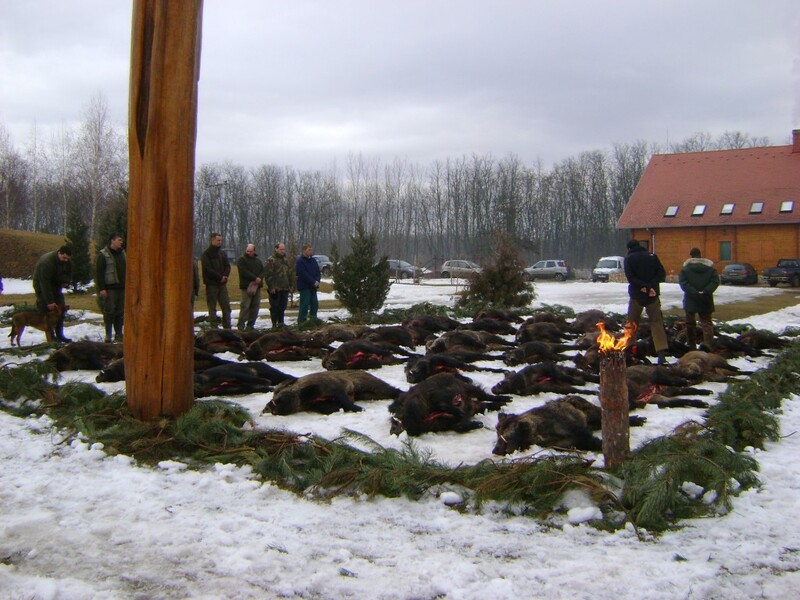 Hungary, together with Serbia, are the 2 most popular countries in Europe for roe deer hunting and wild boar (wild boar in fenced areas). 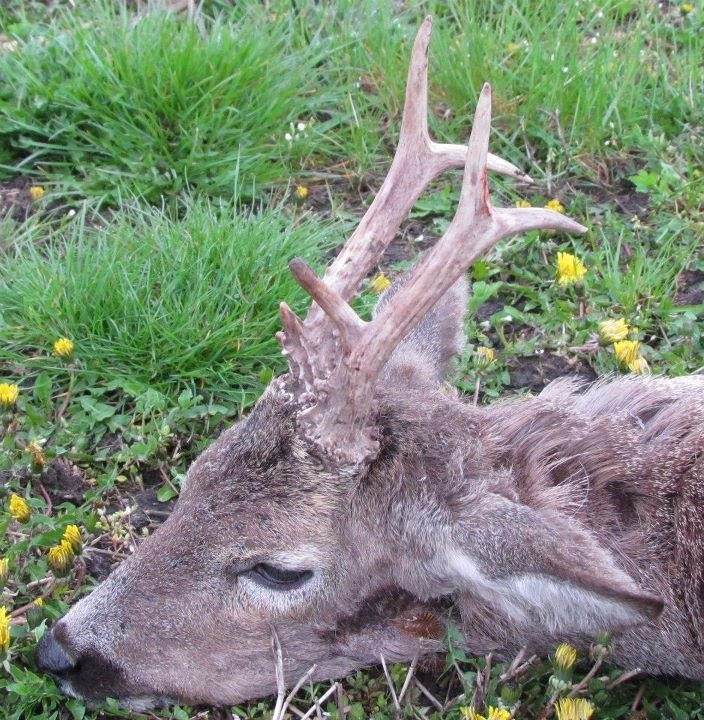 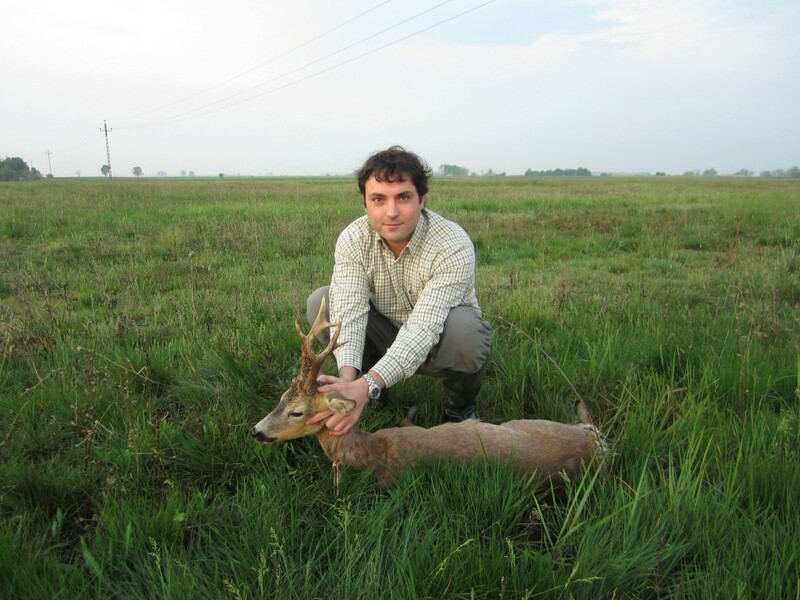 The huge flat area full of fields is also full of roe deers, you go hunting early in the morning and in the late afternoon. 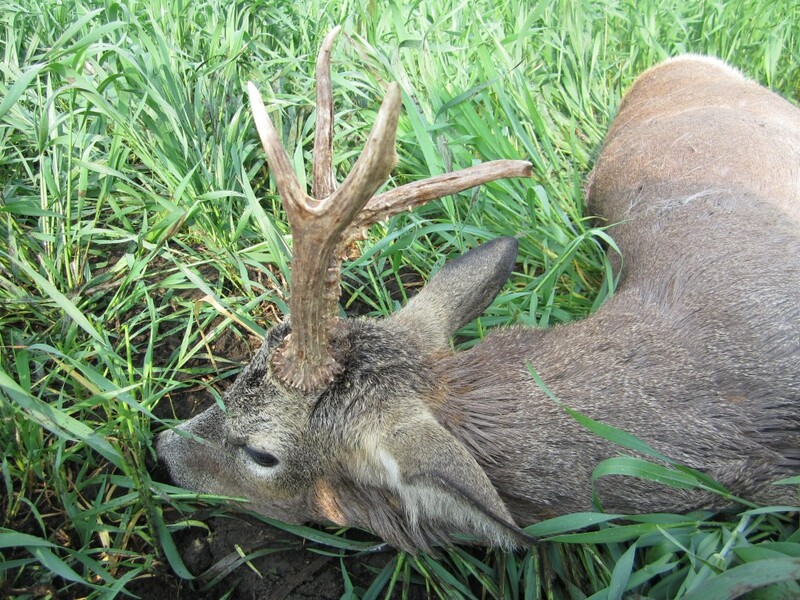 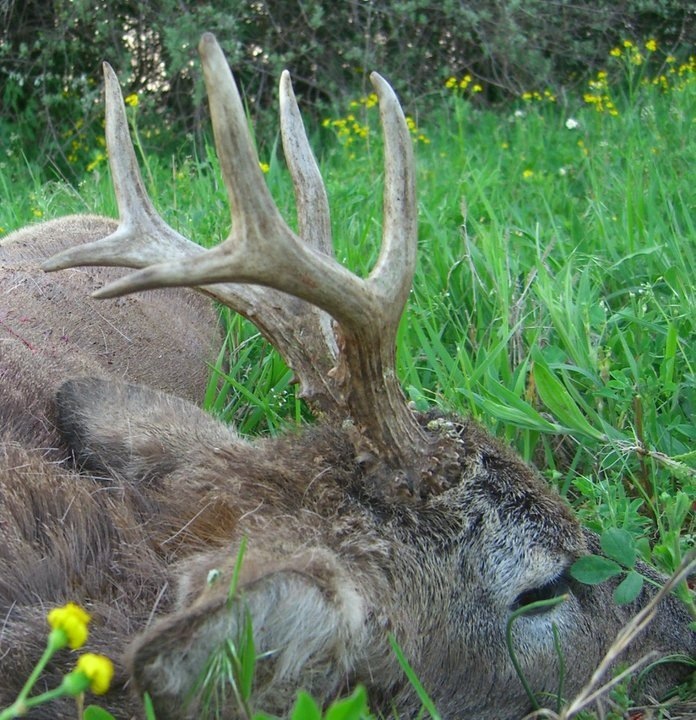 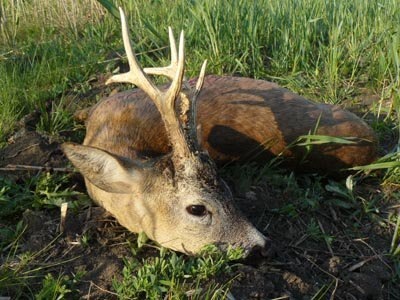 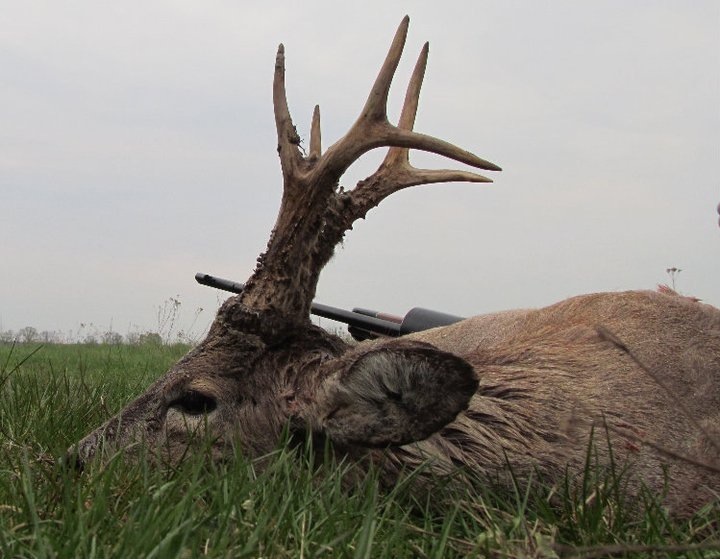 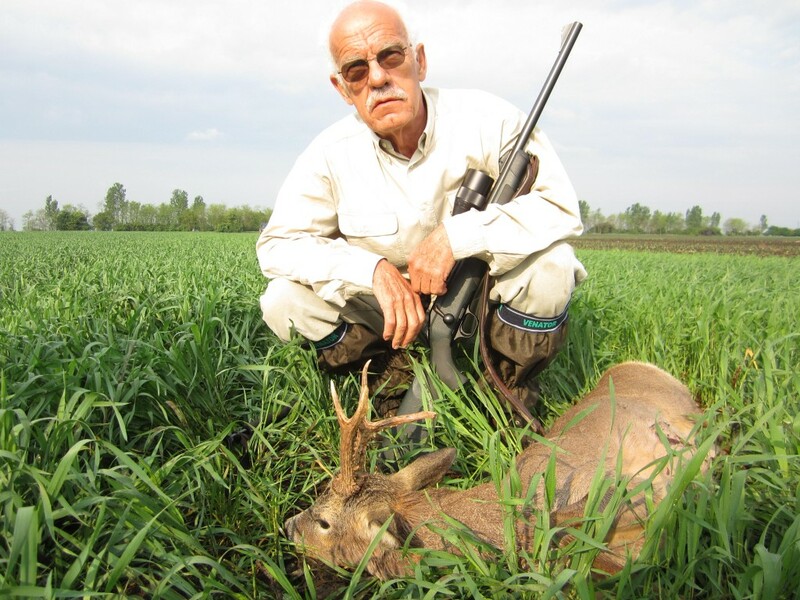 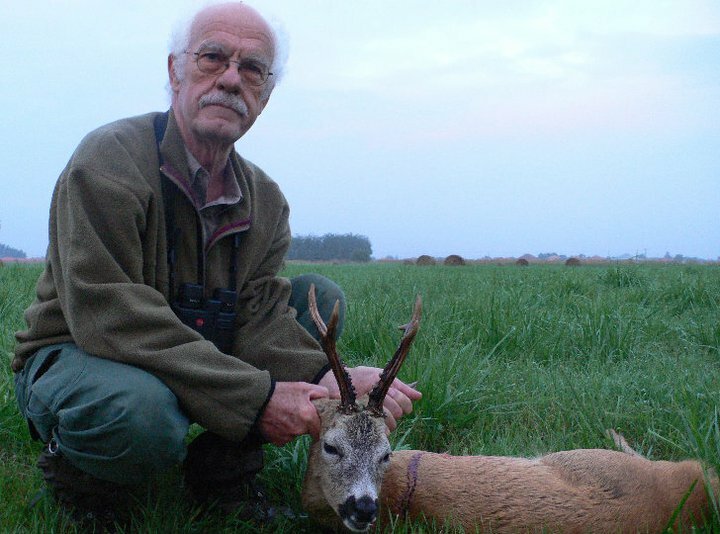 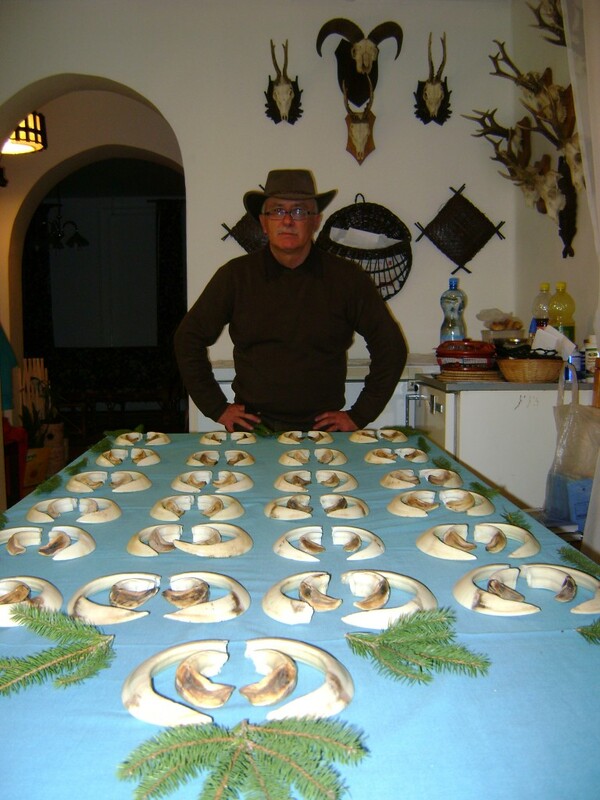 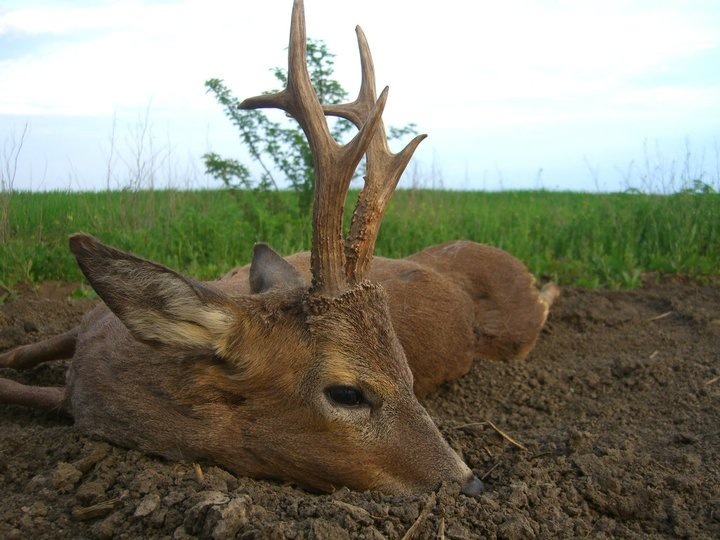 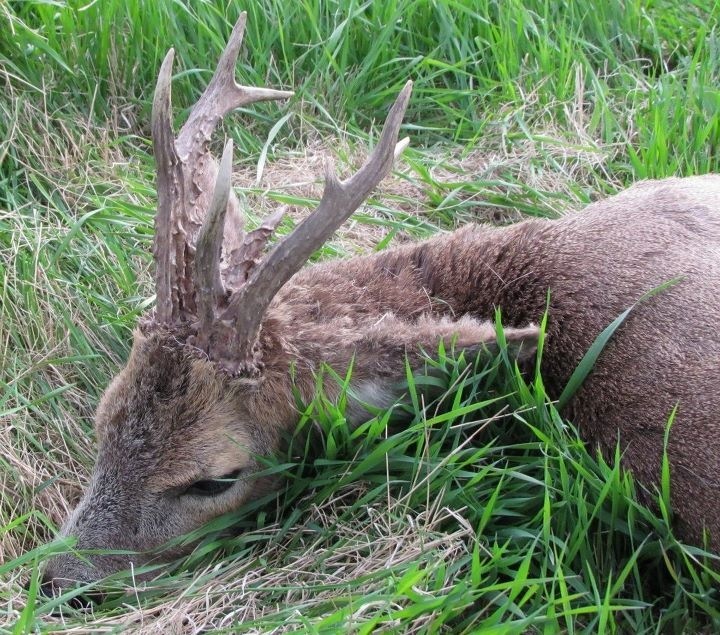 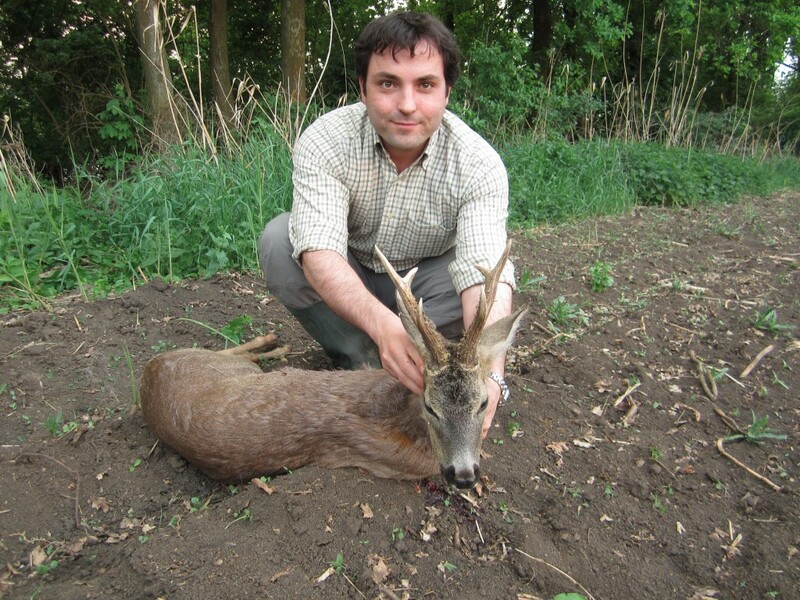 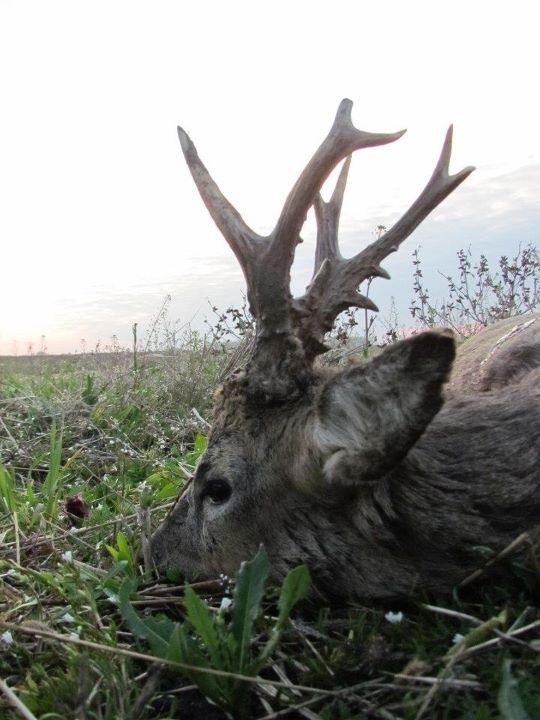 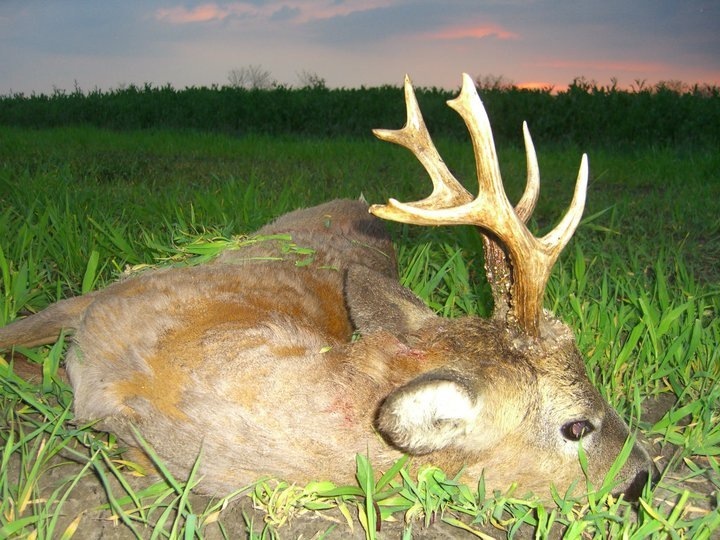 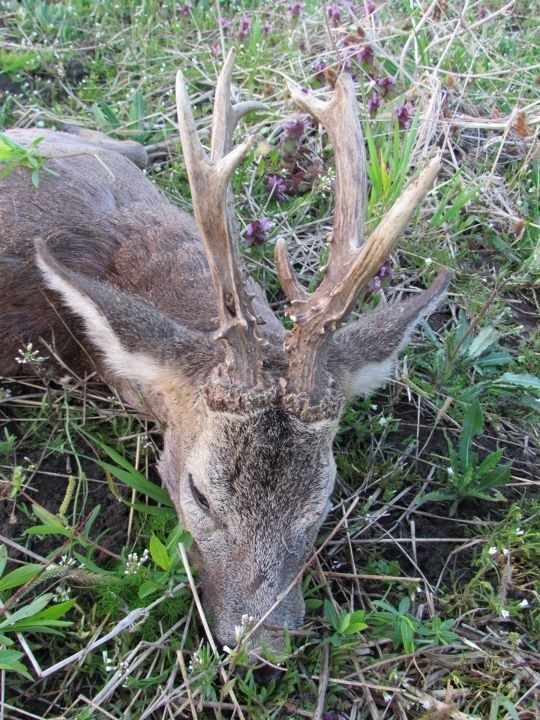 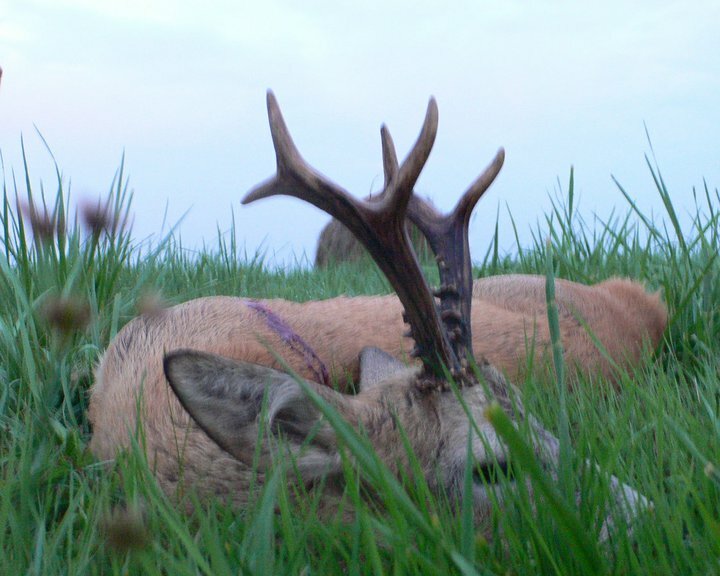 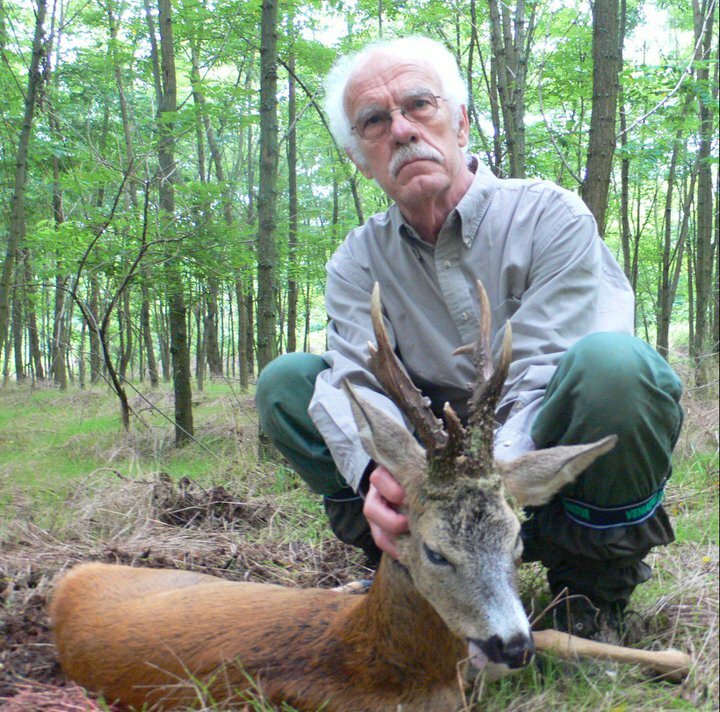 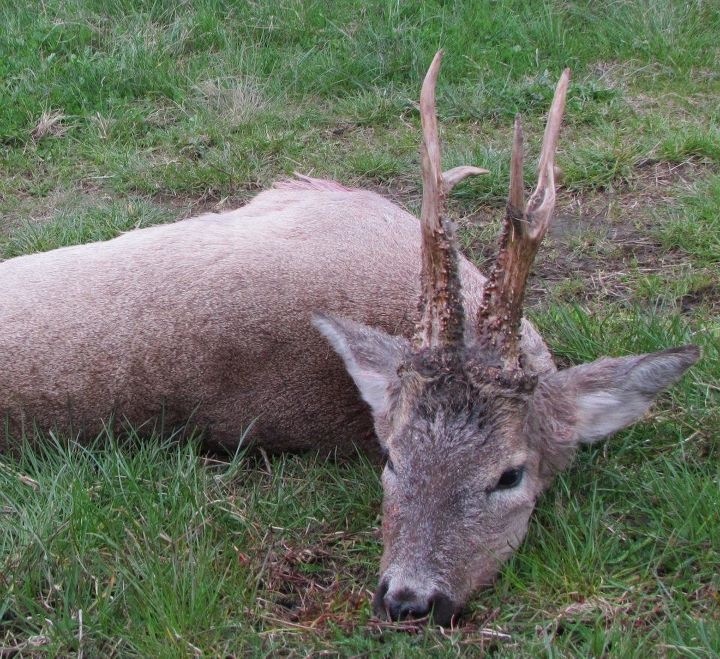 The hunting areas are in the east and northeast of Hungary, depending on the size of roe deer that we want to hunt we will go to an area or anoter. 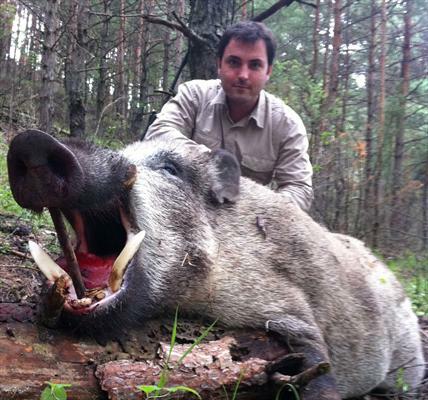 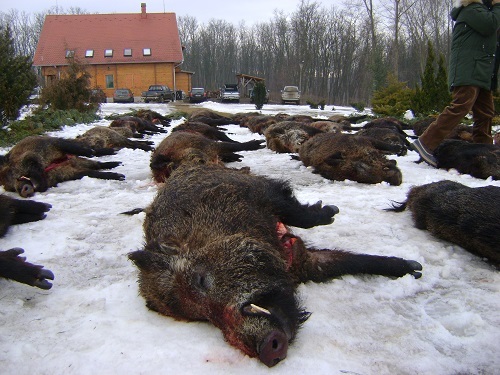 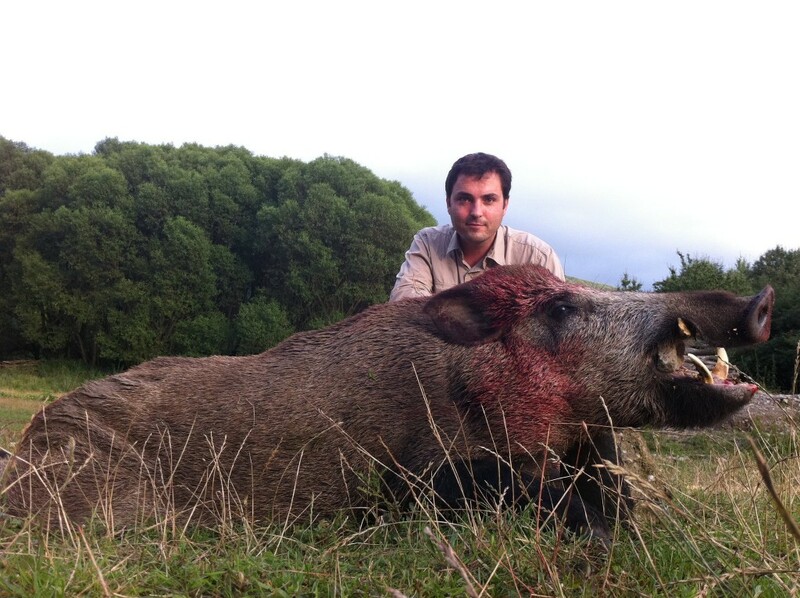 The wild boar driven hunts are really good here, we offer them in fenced areas so we can organise them as the hunters want, even with 100% of big males. 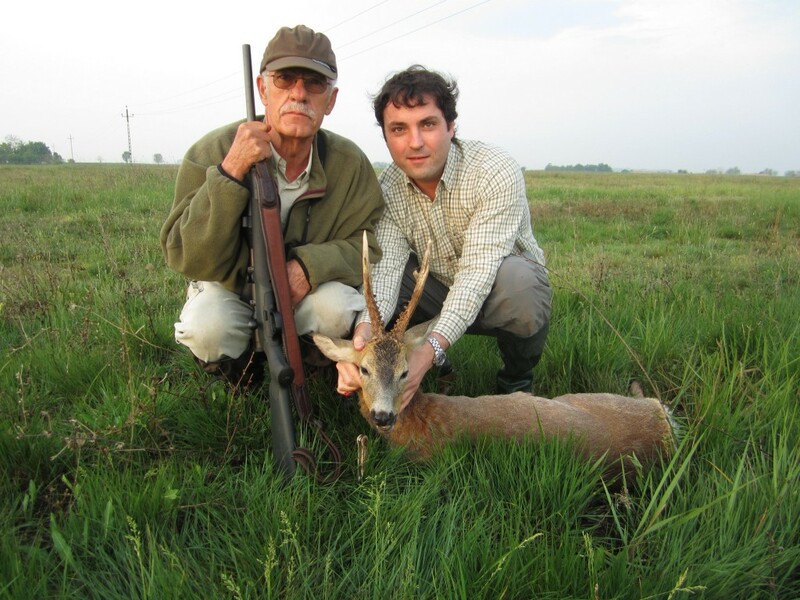 At just 30 km from Budapest we have a hunting area with only big males of 18-19 cm of tusk or more, you can hunt by stalking or at night from the car with spotlights. 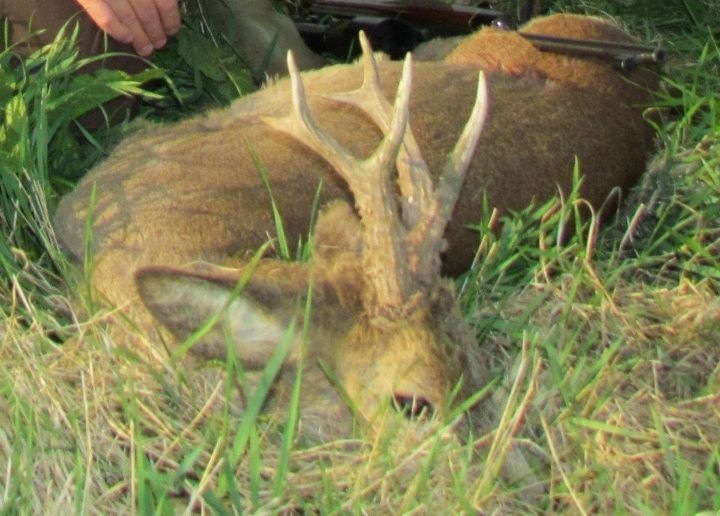 We can hunt also mouflons.